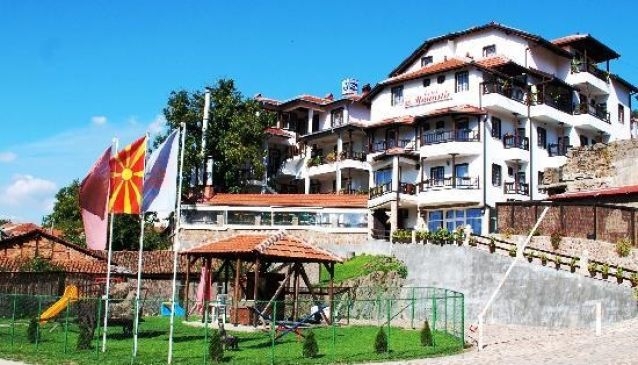 Hotel Manastir is one of the popular hotels in Macedonia and rightfully so as it's placed in one of the fastest growing tourist destinations, Berovo. The hotel is called Manastir which in English means Monastery because right above it is the beautiful monastery of St. Archangel Michael. Hotel Manastir is also known for its restaurant and the delicious traditional cuisine with ingredients strictly from that region and most of them completely home made and organic.